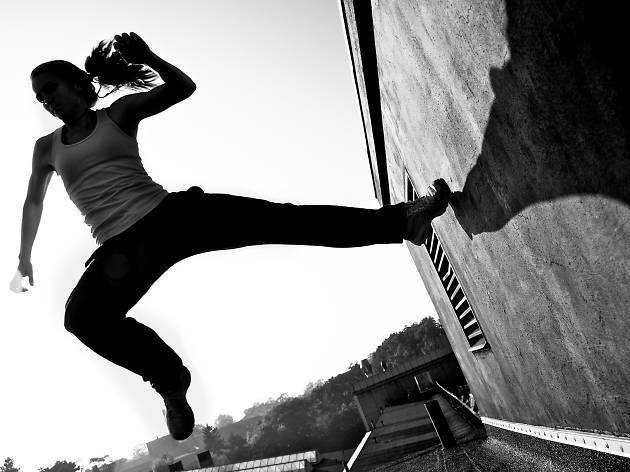 An increasingly popular activity in Singapore, Parkour, at its most basic, teaches practitioners to move from one point to another in the simplest, most efficient manner, overcoming obstacles using only their bodies. 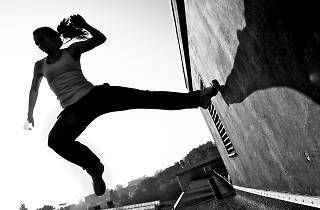 More advanced moves involve cat leaps, wall climbs and precision jumps. Check out the Yamakasi-endorsed MOVE Academy for lessons. A led session typically combines both physical conditioning and movements. Huge part of the reason I decided to learn Parkour with MOVE Academy Singapore instead of other places is the way they teach - Well thought-out and fun curriculum that also leaves room for creative exploration, always emphasising on the core concepts and principles, precise and clear demonstration of concepts. Also love the supportive community that I met at MOVE Academy Singapore. I'd highly recommend them to anyone who's interested to learn the art of movement.